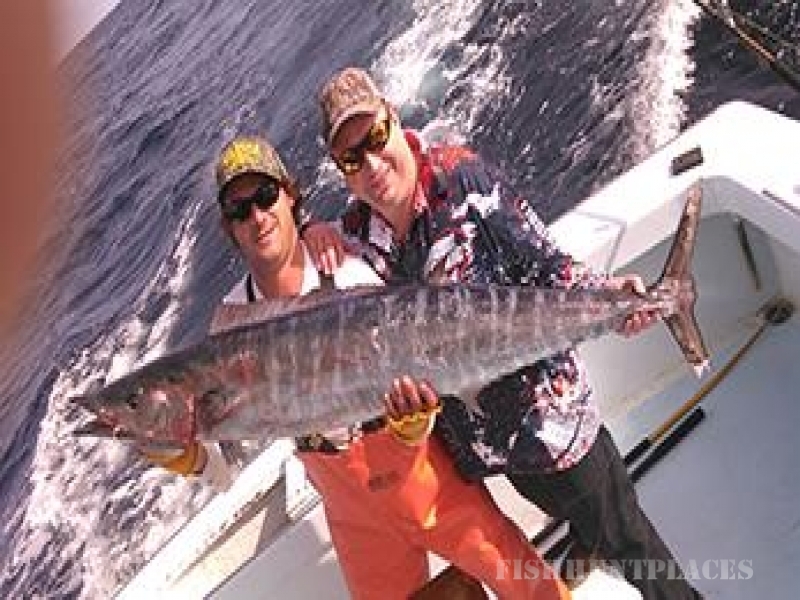 We post a saltwater fishing report with photos EVERY day we go offshore fishing. 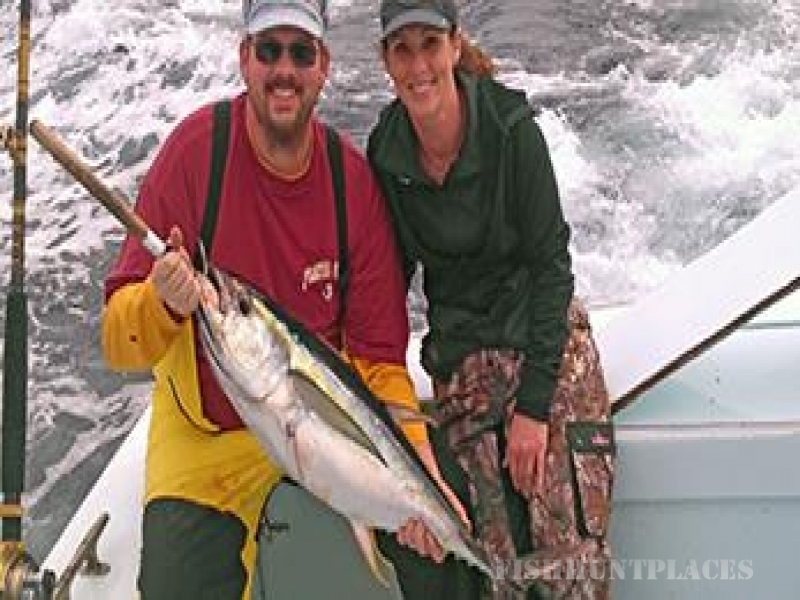 Go to our Daily Catches Page and you can see our catches for EVERY charter we've run since July2009. 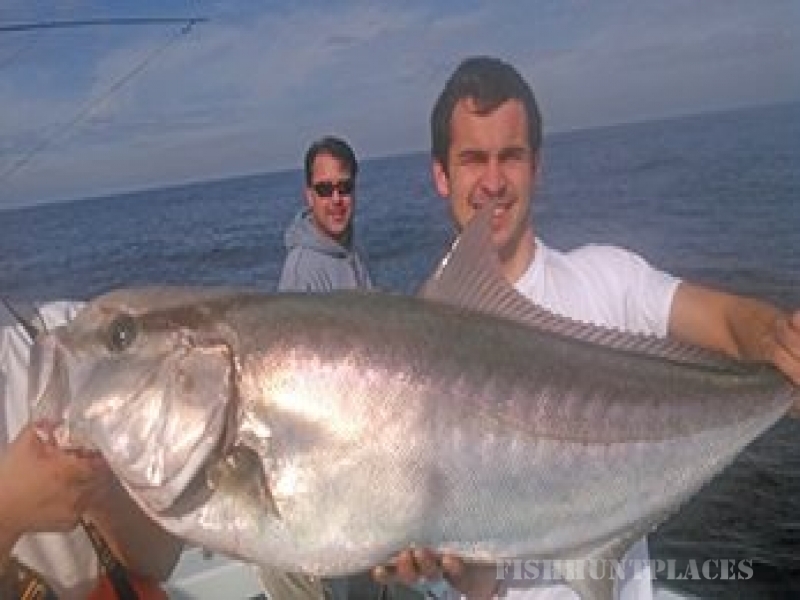 This is helpful to show you just whatwe bring to the dock or release during each month of charter fishing on North Carolina's Outer Banks. 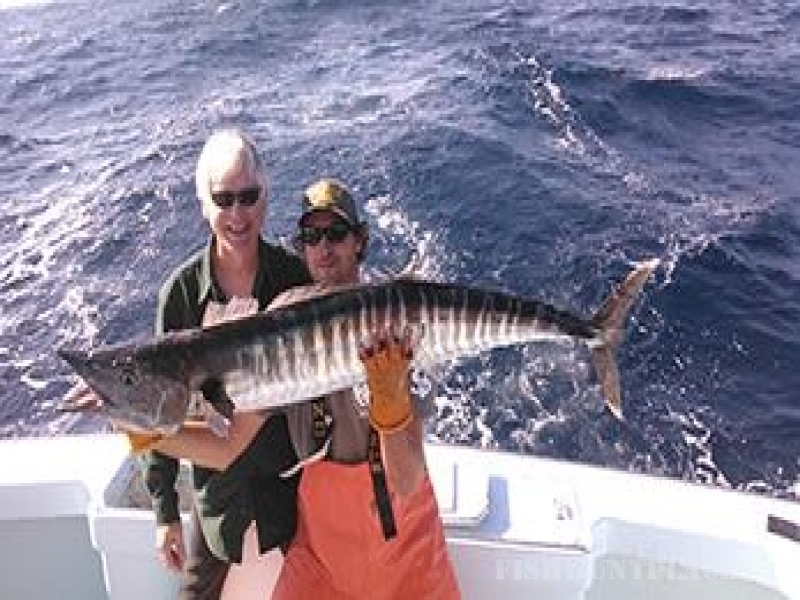 In the contiuing quest to offer a quality charter service, we have upgraded. Sound down acoustic insulation and climate control will offer added comfort for our passengers.